We’ve been working on this project full time.However, let’s take you back to the early beginnings in summer of ’15, and we’ll bring you up to date. Is was actually January of 2012 when we started a market study to see if the simulation community wanted and could use a high fidelity Cessna 170B. If our first project was to get legs, and really run, we needed it to be something the people wanted. Something that could carry our development into the future with some overhead to work with. It didn’t take long to determine firstly that the obvious answer to the above was YES, and secondly that the reality of being able to take on such a development was reasonable. There is hardly a small airfield across the country that doesn’t have an old 170 flying, so access to materials would be simple. First I decided to get acquainted with the airplane. With a beautifully restored 1952 Cessna 170B owned by a member within the family, it wasn’t difficult to get up close and personal. I quickly discovered the charm, and nostalgic lure that surrounds this round tailed beauty. 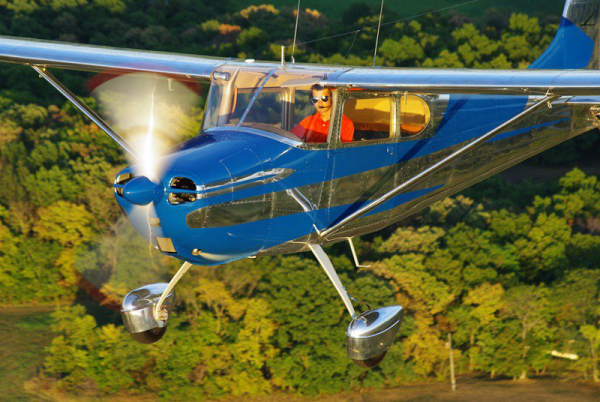 Mike Boisse flies in the beautiful 1952 170B, N2790D. Modified with C-175 wings, A STOL kit, VG’s, a highly tuned engine, and sitting on stiffer C-180 gear legs. We started making contacts with 170B owners. 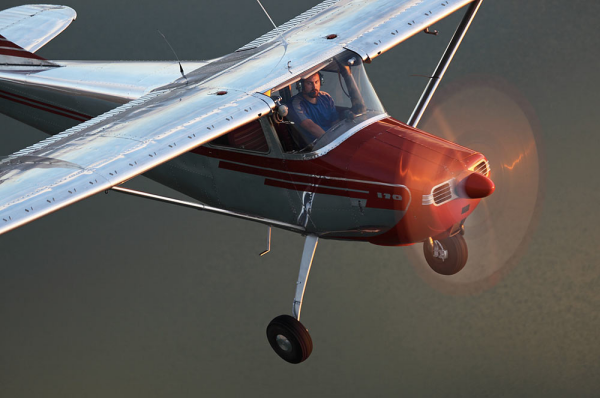 Within a few weeks, I had personally contacted and interviewed 21 Cessna 170 owners and pilots. In the process, something became very clear. This project needed to be much more than I had even envisioned. It couldn’t just be another aircraft add-on. It had to be bigger. It had to be deeper. Every airplane we spoke about was completely different. Some were bone stock, and still had the original 6-pack gauges. Others were so highly modified, you couldn’t even find the ‘original’ underneath. Some had the stock 6 cyl. Continental 145hp engine, while others sported a more powerful Lycoming 180hp conversion. A few even had constant speed propellers! There were wing modifications, gear swaps, big tires, little tires, skylights, floats. There were baggage doors, custom interiors, fold-up bucket seats, and shoulder harnesses. Some had creative paint schemes, others were more retro. And a few meticulously original. If I was going to represent this aircraft fairly, and do it’s history honor, I would have to create a means of simulating as much of this as possible. We had to start from scratch with research material. I wanted to make sure that each component of the airplane was carefully cataloged. We spent many summer days visiting with owners, and gathering resources from their aircraft first hand. Documenting each subtle difference. Determining what effect those differences had on the flight envelope. 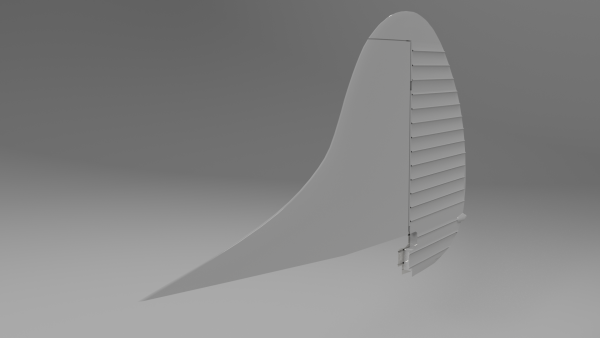 The 3D modelling process stemmed from basic measurements and bulkhead drawings. 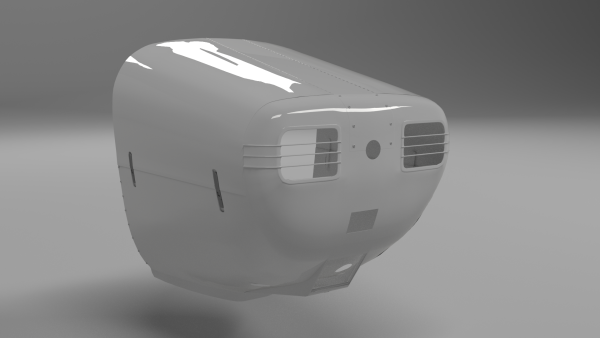 Gradually adding detail, and crafting what will become a handsomely modeled representation. 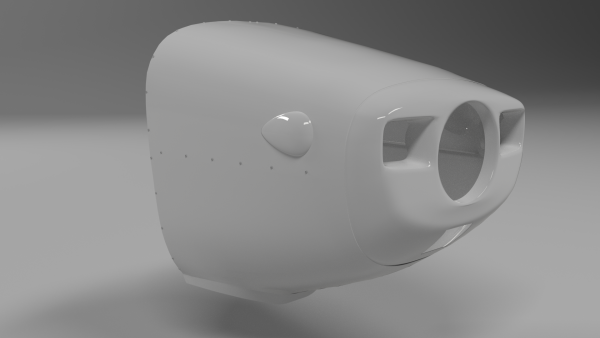 First reference image layout with bulkhead measurements. One of our earliest contacts was with a young man named Dillon Barron. Meticulously crafted, Dillon restored the worlds most authentic example of the 170B. N1899C has won numerous awards, including Classic Grand Champion at EAA’s Airventure Oshkosh. Dillon sent us gobs of resources, so that his ’54 can be accurately represented in the simulated package. Within the simulated environment, there’s several components that make an add-on aircraft. The visual model, the flight model, the underlying code, and the audio, and the textures. Each aspect has to be crafted individually. The actual visual representation has no effect on the corresponding flight characteristics. 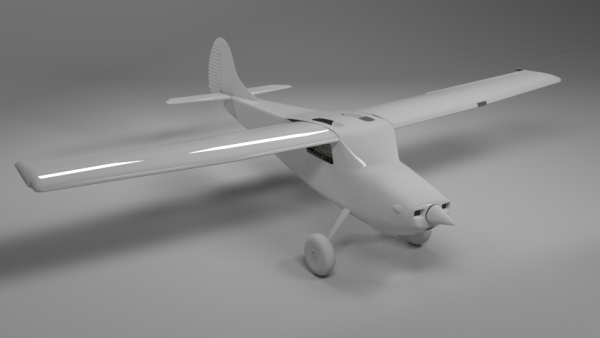 In summer of 2015, we started with a low-poly visual model, and started developing the flight model, and underlying code. The systems that would drive the 170. The breath that would power a realistic simulated aircraft. While there’s not much romance in building the un-seen base behind the simulated airplane, it was very important to us to get to work on this early. Ensuring that we could develop the physics of the airplane to an accurate level, and represent the airplane with a level of realism expected from our partners. With much of the back-end already developed, we’ve shifted toward the front-end. That being the visual Blended mesh of the 3d parts. 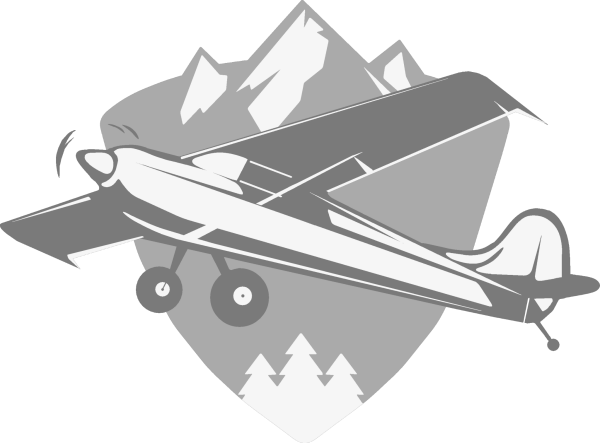 Each item of the aircraft is being carefully created. With superior hardware performance, and stunning visuals, the little details are starting to emerge. 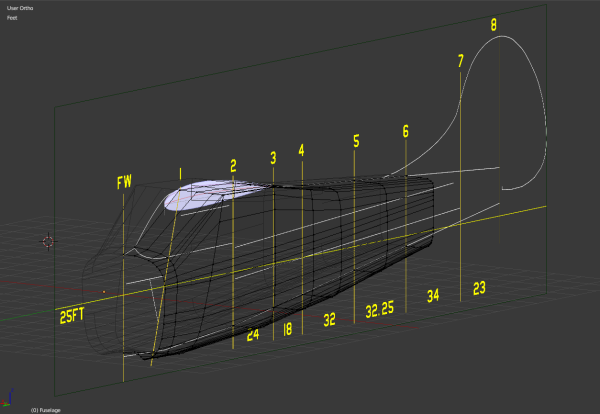 A complex workflow has been adopted which will allow the mesh to transform into a fabulously crafted work of art. We cannot show everything yet, and are still waiting on endorsements from some parts manufacturers before we reveal many details. However we’ll divulge some early renders. Firstly, there are three different cowlings modeled for the 170. 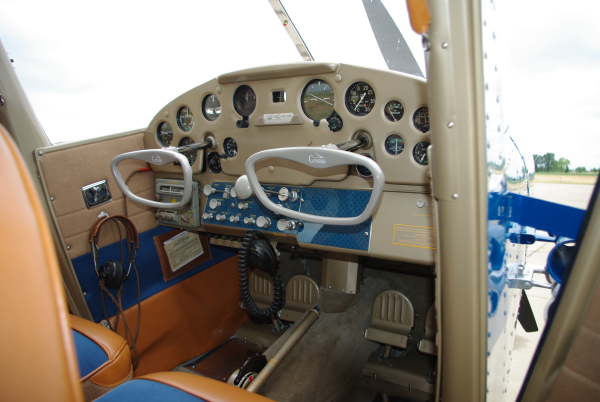 A stock ’52, stock ’54, and modified ’54 which has been adapted to fit the Lycoming engine conversion. Our workflow allows us to use a very high quality base mesh. 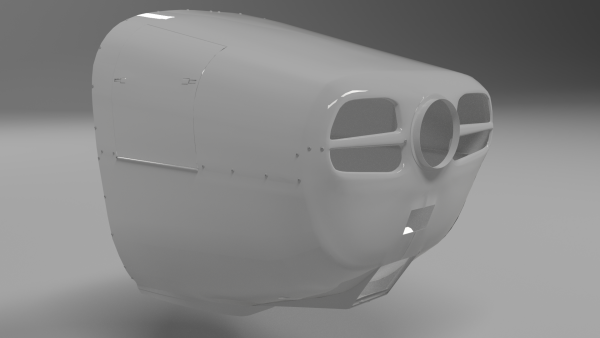 Rather than depending on the use of just normal maps to produce the 3d detail. Little items such as rolled sheet metal edges, hardware, screws, and other items are all 3d. This is all being done without sacrificing performance within the simulator. 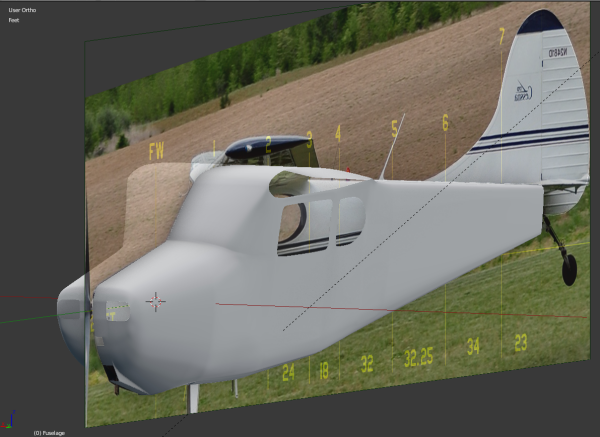 We’re already testing the base mesh within FSX and P3D with little to no performance loss. And that’s with twice the mesh resolution of other popular add-ons. SOLO is our signature technology that’s being introduced first with the C-170B. What is SOLO? This is where you become the author of your own aircraft. SOLO allows you to make a broad range of changes, and real-world modifications to your aircraft, each with a corresponding effect on it’s visuals and performance. Referencing each real world STC (Supplemental Type Certificate), we’re working with the real-world parts manufacturers to ensure that their products are faithfully and accurately represented in the simulator. There’s some 280 different iterations of the aircraft available through SOLO. For the first time, you can take a completely stock aircraft, and mix-match each of it’s components in near endless combinations. Your aircraft will be created in front of you within the simulator, at the click of a button, allowing you to save your favorite combos for future use. Will you create the ultimate back-country machine for those mountain ops, or will you dedicate your 170 for fast and efficient cross-country travel? Maybe someplace in-between? With SOLO you imagination is the limit. We’re working full-time on this project. Nothing spared. Release is imminent. The next two months involve audio recording and mastering, texturing, and building the GUI for SOLO. In the meantime, Kyle Fosso , featured previously is preparing to test-fly his highly modified 1954 170B. Dubbed “71C”. 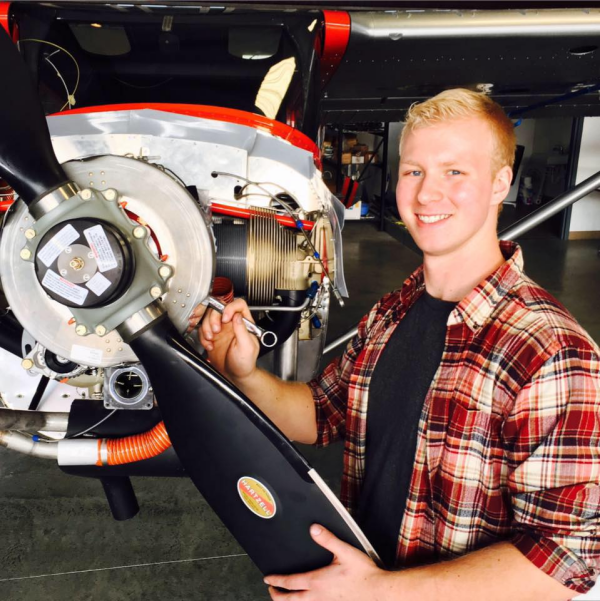 Kyle is intending on taking the completed airplane across the country, visiting every state. Inspiring youth, and reviving a love for aviation. The Sim-project is contemporary. 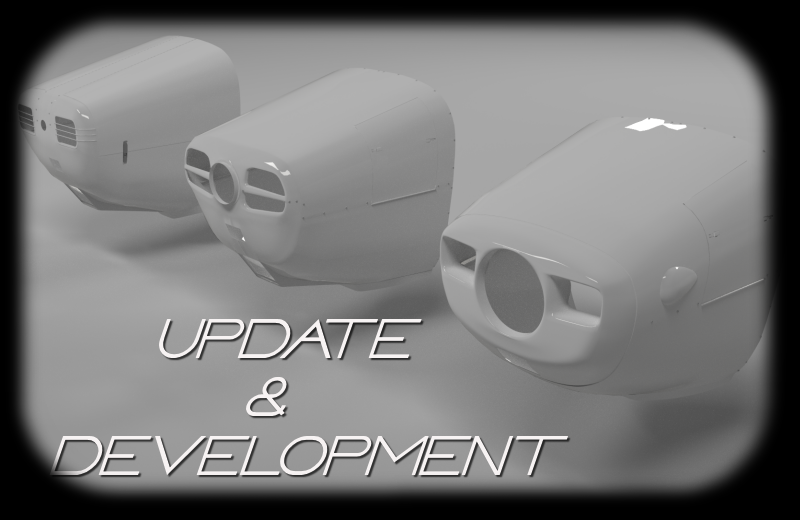 We want to feature the VFR Simulations 170, ready to fly.. So that you can follow Kyle’s journey in your own 170.